kudoswall Students' proudest moments. Now in one place. Fast, easy and free. 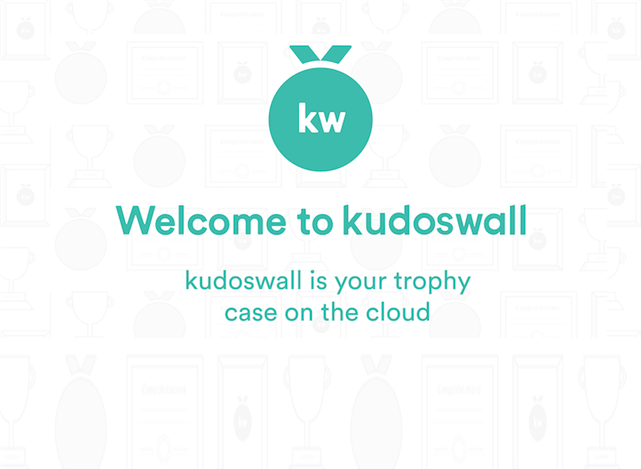 KudosWall Pro makes building your resume a breeze, whether it’s your first or your 100th. KudosWall College Dashboard makes it easier to manage your students' resumes. Review their resumes and share them with the right people. All with the resume building brains of KudosWall Pro. 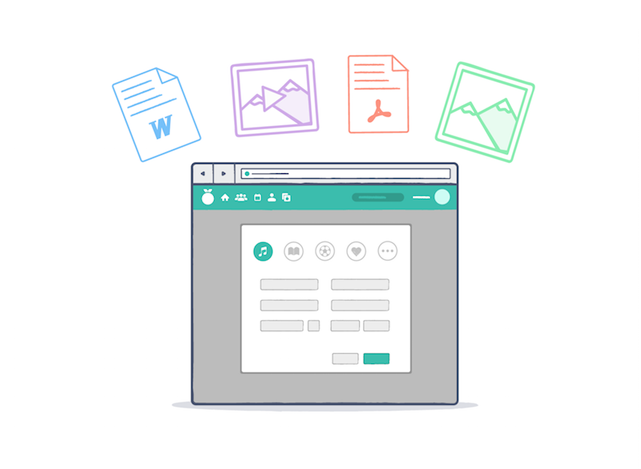 KudosWall allows parents, students, andeducators to store and keep track of achievements,all while building a beautiful portfolio to showcasethem. Discover is an all-new tool designed to help students, parents, and educators find competitions, programs, and other opportunities. Can you answer a few questions? You're in charge of who sees your posts. 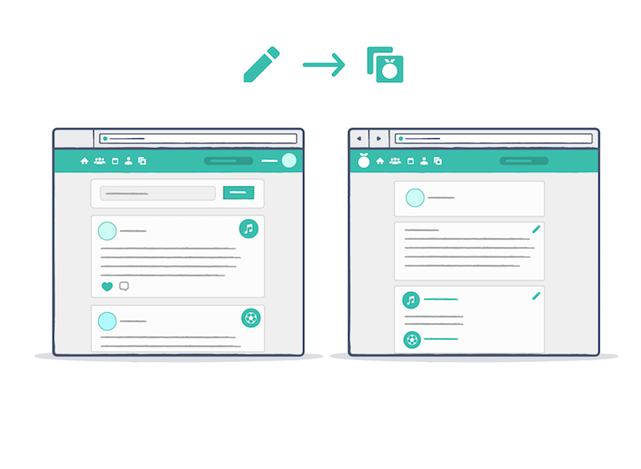 All your achievements are automatically organized into your portfolio. Forgot Password? Resend activation code? Thanks for signing up for an invite! We will invite you very soon. 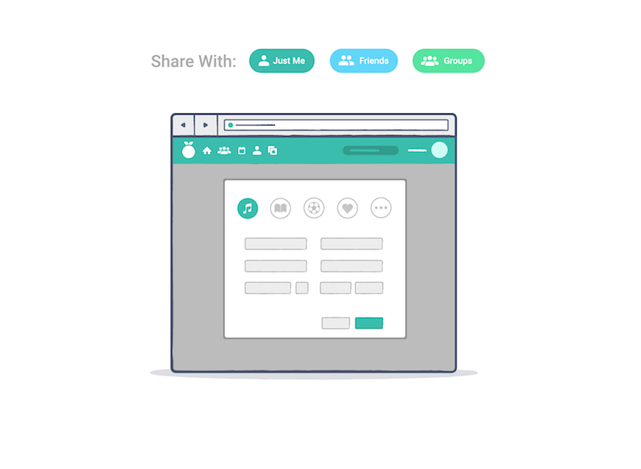 We are inviting new users in small groups as we roll out new features. If you have not received an invite, please check your spam folder.